It is 7.10am on April 12, 1961. Major Yuri Alekseyevich Gagarin of the Soviet Air Force climbs into the tiny capsule a-top of the nascent soviet spacecraft, Vostok 1. 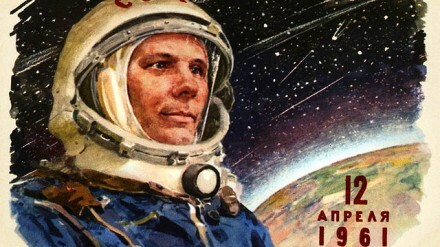 Gagarin, the son of a carpenter and a milkmaid, is a volunteer who knows that many in his country’s space programme privately think he has no more than a 50 per cent chance of surviving this mission.